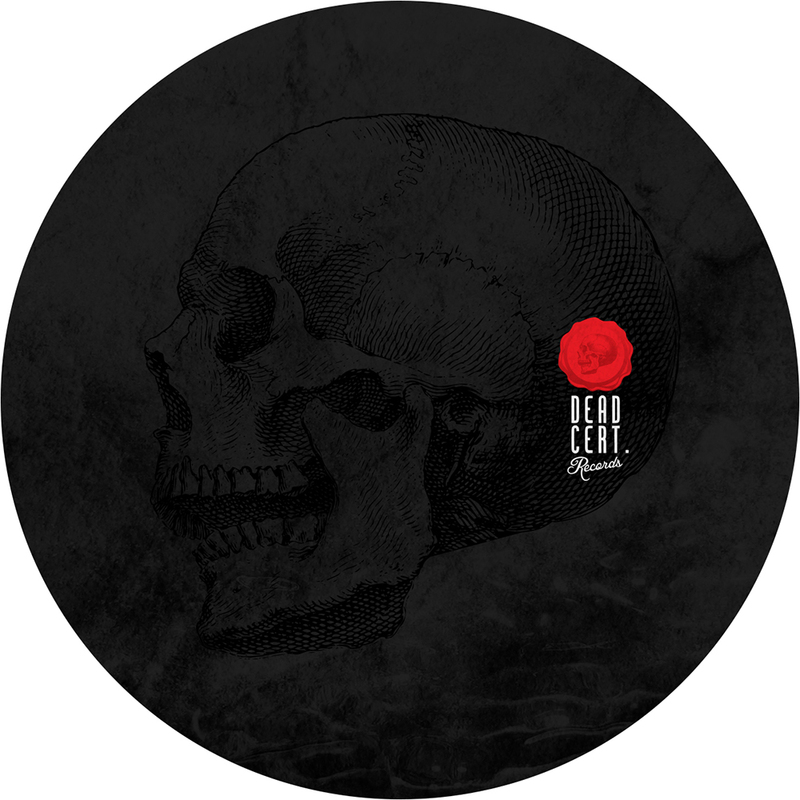 This entry was posted on September 27, 2015 by Death Techno. It was filed under DT:Premieres and was tagged with Audio Injection, DEAD CERT. Records, DTP, Jack! 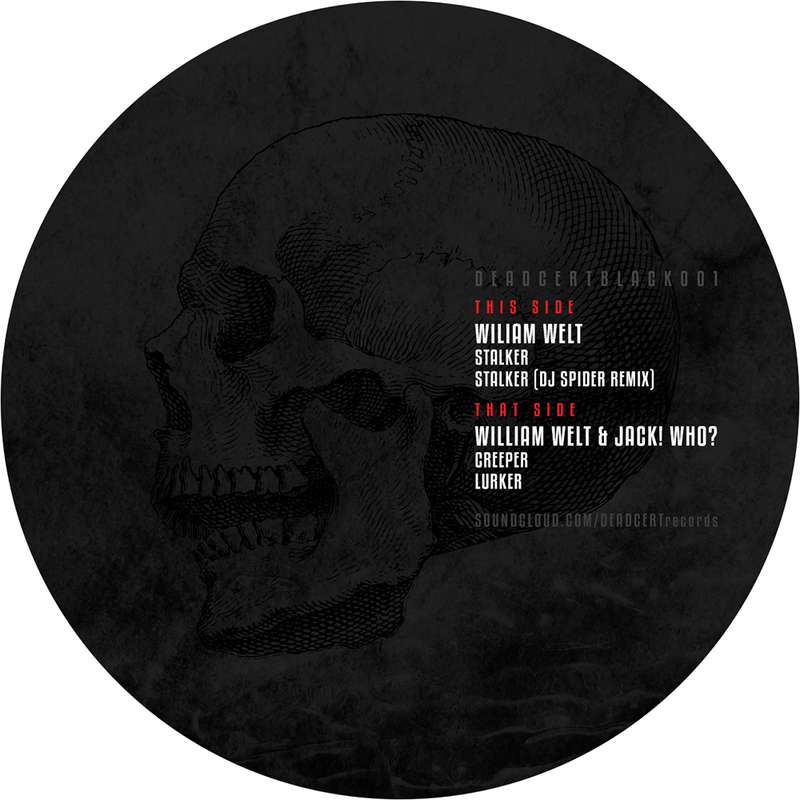 Who?, Magda, Suade, Truncate, William Welt.